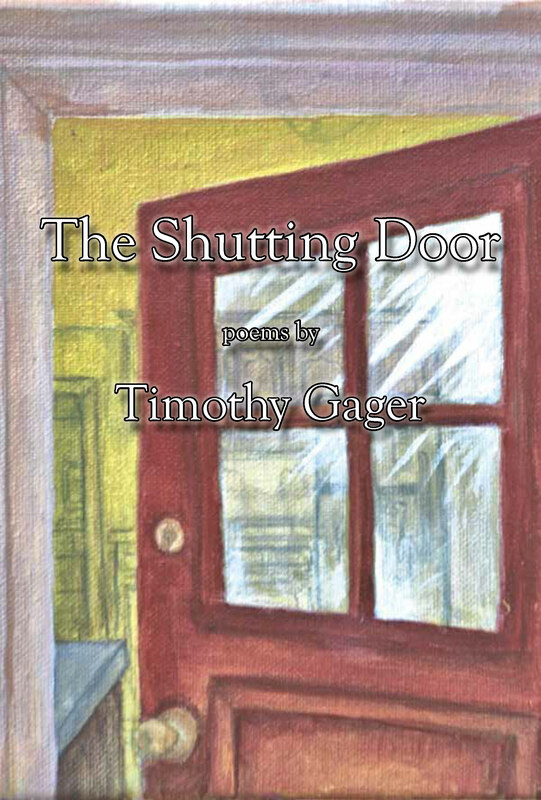 BIO: Timothy Gager is the author of fourteen books of short fiction and poetry. 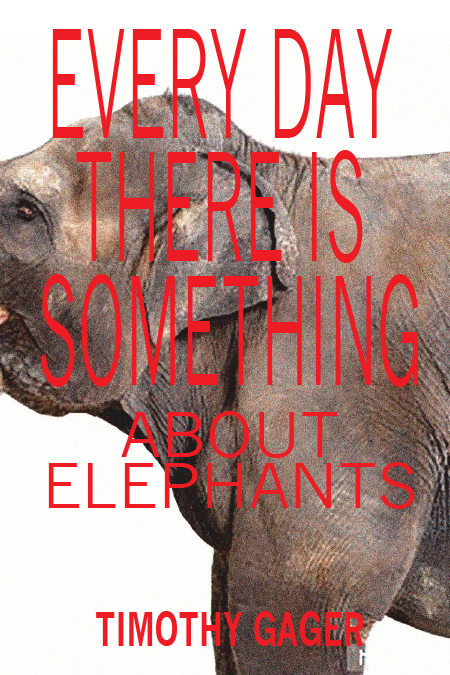 Every Day There Is Something About Elephants, a book of 108 flash fictions, hand picked by over 55 editors, was released by Big Table Publishing in 2018. 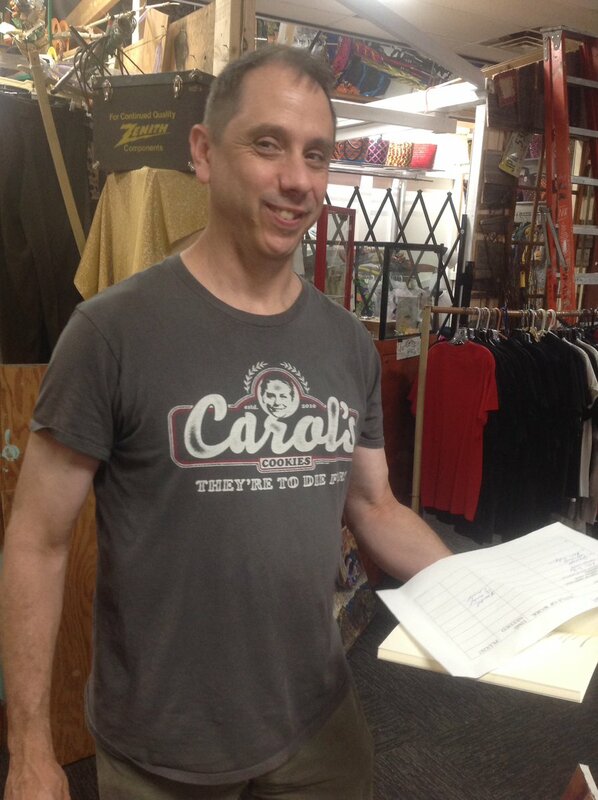 Timothy hosted the successful Dire Literary Series in Cambridge, Massachusetts from 2001 to 2018 and was the co-founder of The Somerville News Writers Festival. He has had over 500 works of fiction and poetry published and of which fifteen have been nominated for the Pushcart Prize. His work also has been nominated for a Massachusetts Book Award, The Best of the Web, The Best Small Fictions Anthology and has been read on National Public Radio. Timothy is the Fiction Editor of The Wilderness House Literary Review, the founding co-editor of The Heat City Literary Review. A graduate of the University of Delaware, Timothy lives in Dedham, Massachusetts, and is employed as a social worker. He is currently seeking representation for his third novel, Joe the Salamander. The stories in Every Day There is Something About Elephants are skewed, off-center, off-balance and an absolute delight to read. 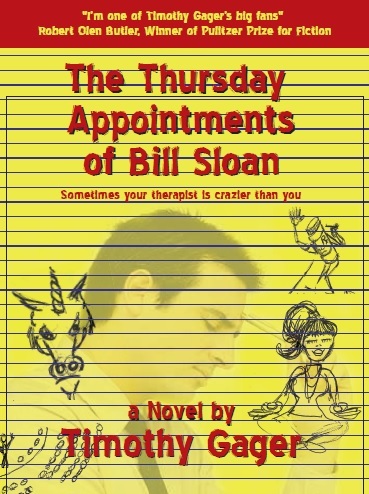 They begin strange, then fill like a balloon of strangeness about to pop, except they don't. They bob and quiver on your palm like so much lime jello. Oddly moving and always thought provoking, Every Day There is Something about Elephants is Lydia Davis meets Etgar Keret in a saloon and they're passing a napkin back and forth, riffing, pens blazing. That. Like one of his characters, a cop named Jack, Gager is "the maestro of an out of time orchestra," and his stories arrest us with their reassuring unpredictability, their devoted irreverence, and their tragicomic grasp of the absurd. Birth, family, romance, work, grief, hilarity, fear, joy, and mortality all tumble together until their colors run. These brief stories will have you thinking — even if you're unsure of what — and leave you dazzled, recharged, and ready for damn near anything. 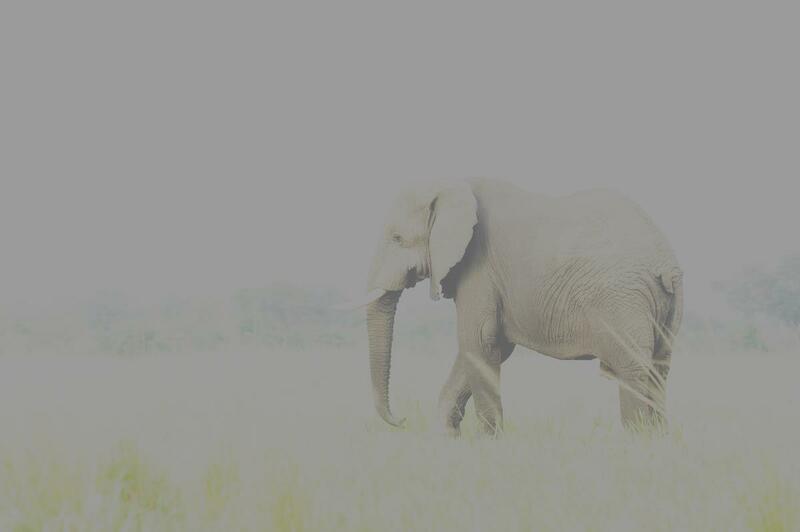 Every Day There is Something About Elephants bristles with the energy of a keen and curious mind. Timothy Gager is a virtuoso of the compressed narrative. Each of these fictions sticks like a 10. 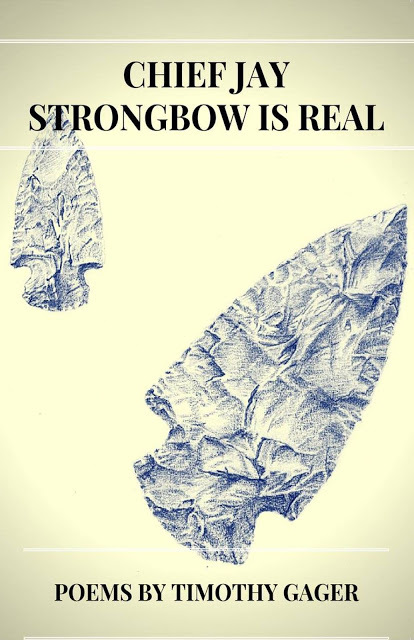 Timothy Gager's book, Chief Strongbow is Real, is evidence of a new stage for the veteran poet and novelist. Before this book, Gager safely relied on his poetic insight into the struggle we all face, and his powerful phraseology; in this one, he stretches out into the worlds of politics and personality. His eye for the telling detail remains, but his work has become more expansive, more timely, and less hard-bitten. This is a mature poet showing us exactly what he's got: and it's good. The poems in Chief Strongbow is Real exist in liminal spaces. Timothy Gager realizes that like the actor who portrayed Strongbow, we are all “fake…actor[s] within/the theater of our absurdity.” These poems aren’t afraid to rail against the world we find ourselves in, where if “the cash is too good/right in our backyard, [we] sign the contracts/then set the tap water on fire.” These are poems that fight for truth and justice and love – whether we’re ready for them yet, or not. 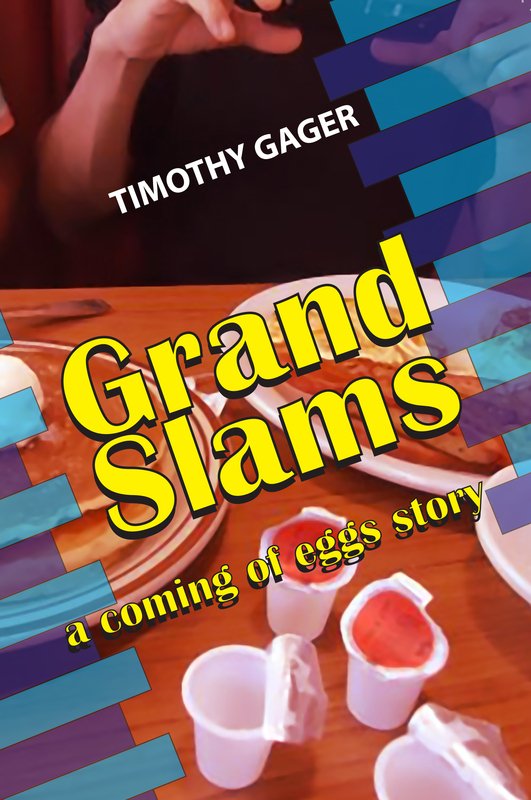 Timothy Gager's stories came at us like a brisk punch to the heart. His characters are profane and tender, dazed and confused, out of work and short on options. And yet they remain stubbornly vibrant, these damaged children of Bukowski, illuminated by their desires and inflamed by unreasonable hopes. In The Shutting Door, Gager studies the crisp space between life's summation and the gathering of what harvest may wait for us as we work at a more genuine quality of being. In a world of social media he shows himself brave and committed to truth, but not without humor. This is a delightful new work from a poet who consistently shows that he believes in what connects us and makes us human. Timothy's flash fictions are a trip-- or actually many quick and vivid trips. Gager's untamed fictional terrain, sometimes surreal, sometimes all-too-real, always surprise. Fasten your readerly seatbelt, choose your own adventure and enjoy the wild rides. Worldly, witty, and often satirical, these poems also have a tender side, a feeling of loss and longing, a sense of thwarted hopes and dreams. It is as if the poet has glimpsed something wondrous and maybe all-important just beyond a door that is closing. What did he see in there? Was it his beloved, or the remnants of love grown cold? Was it the hem of God, or the remnants of a faith no longer held? Was it a little bit of truth and beauty mixed together, or was it the death of either, or both? Questions on this order are at the heart of these poems, and the glimpses of the answers are real enough to help us keep going.